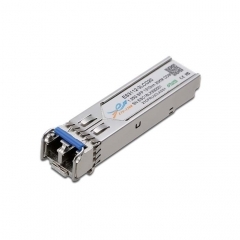 Ø Maximum power dissipation 0.35W per end. 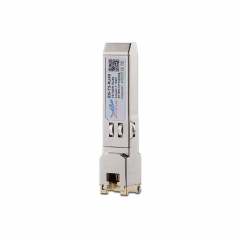 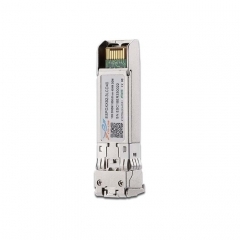 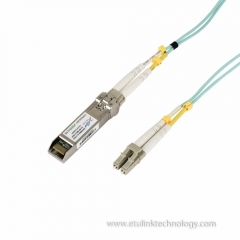 This AOC is a high performance cable for short-range multi-lane data communication and interconnect applications. 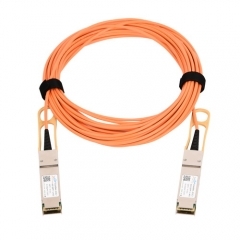 It integrates four data lanes in each direction with 40Gbps aggregate bandwidth. 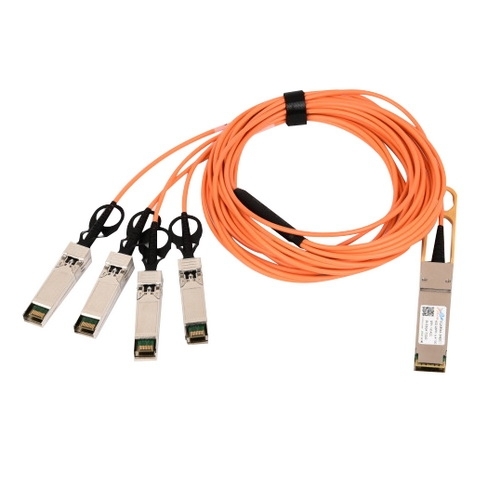 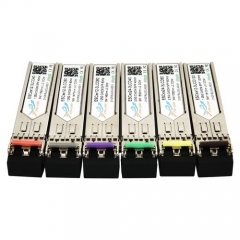 Each lane can operate at 10.3125 Gbps. 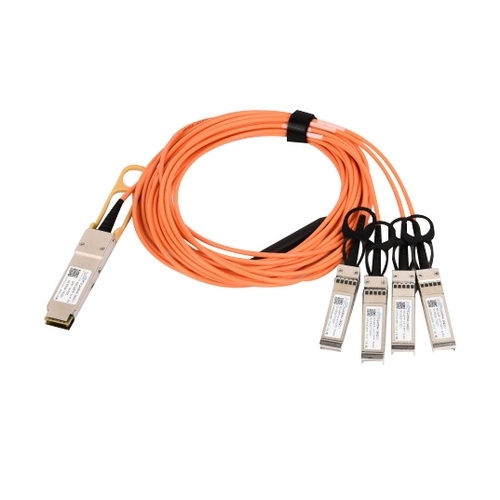 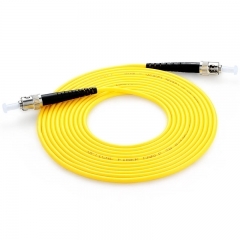 These cables also support 4 x 10G Infini-Band QDR applications and are backwards compatible to the 4 × 5G IB DDR and 4 × 2.5G IB single IB SDR applications. 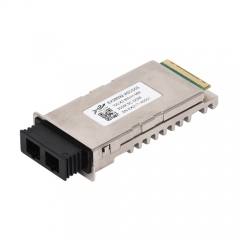 This AOC incorporates ETU-LINK Technologies' proven integrated circuit and VCSEL technology to provide reliable long life, high performance, and consistent service.